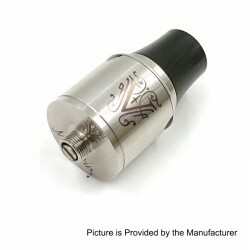 Today i bring you the Mazarin Rebuildable Dripping Atomizer Clone. 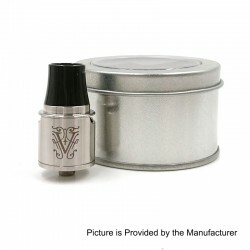 The Mazarin RDA Clone is made from stainless steel in 22mm diameter. The central post is made from 316 stainless steel. It is easy and convenient to build horizontal or vertical coil. The airflow system features dual air slots on the top side for adjustable airflow control. 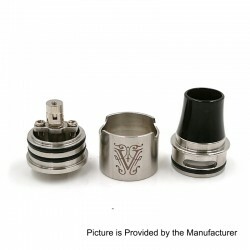 The RDA comes with a POM wide bore drip tip.